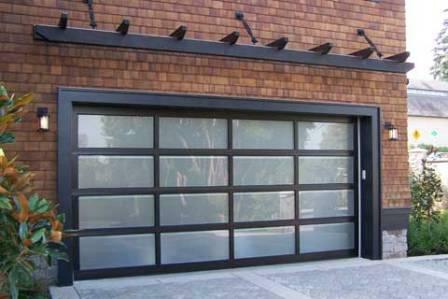 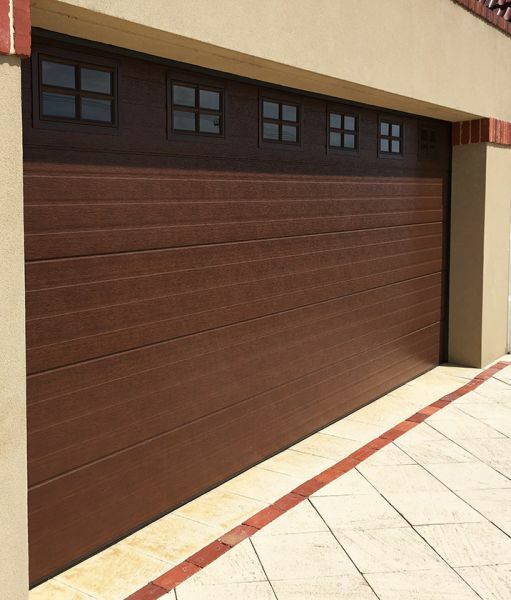 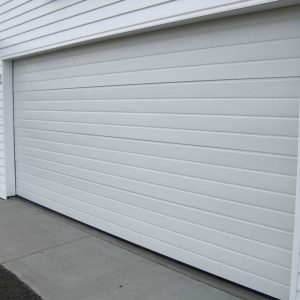 Garage Door Restore is pleased to introduce insulated garage doors to our range of high quality products. 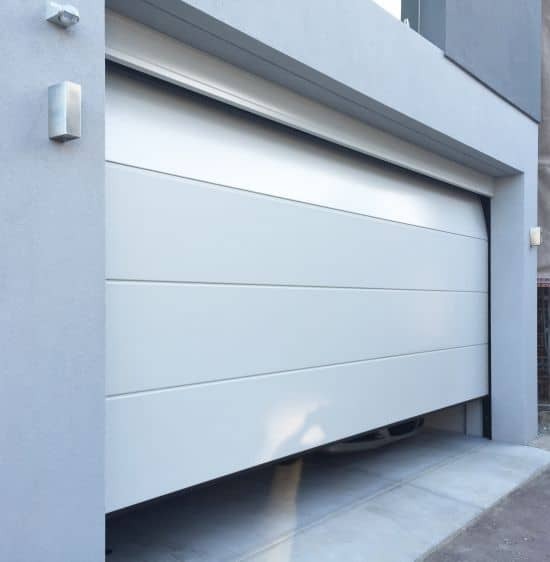 R Value of 1.77 ( an uninsulated sectional door has an R value of 0) means they can reduce up to 90% of heat and noise transition. 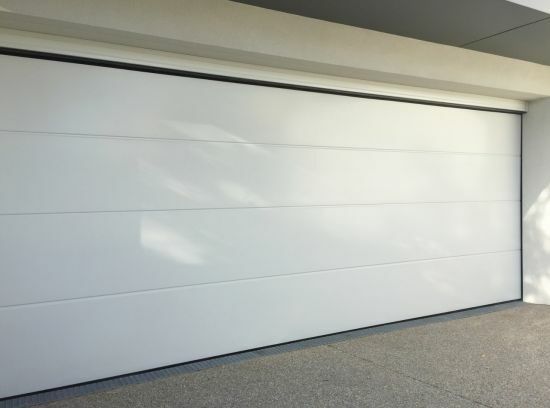 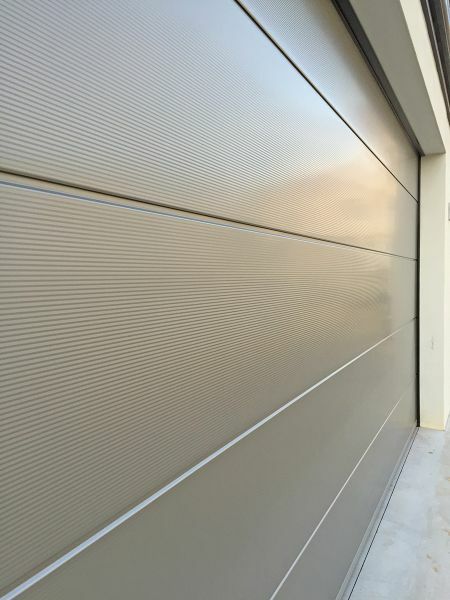 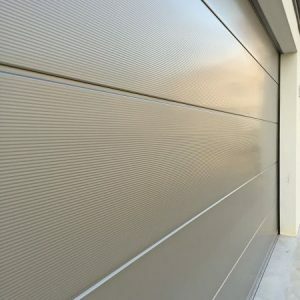 Garage Door Restore supply and install Insulated Sectional Garage Doors at Perths Best Prices! 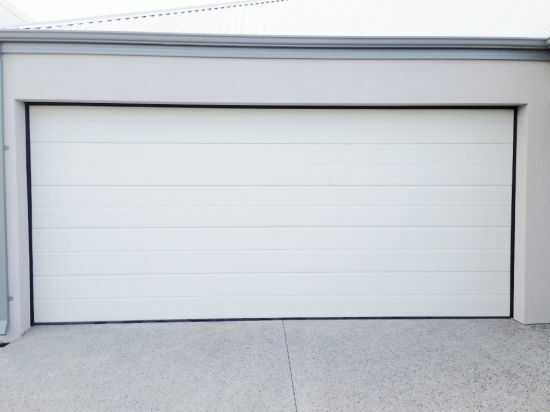 Call 1300 788 522 or email sales@garagedoorrestore.com.au for a free, no pressure, no obligation measure & quote. 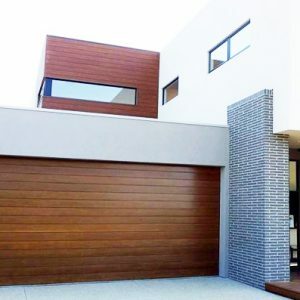 Not home during the day? 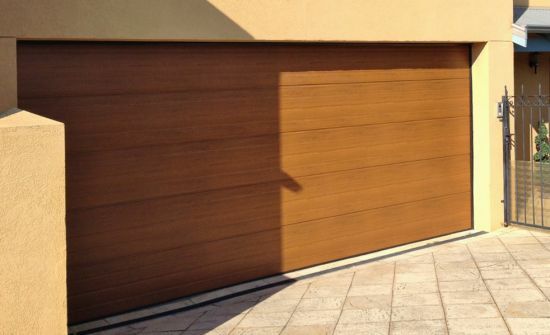 We are happy to pop a quote in your letterbox if you prefer.